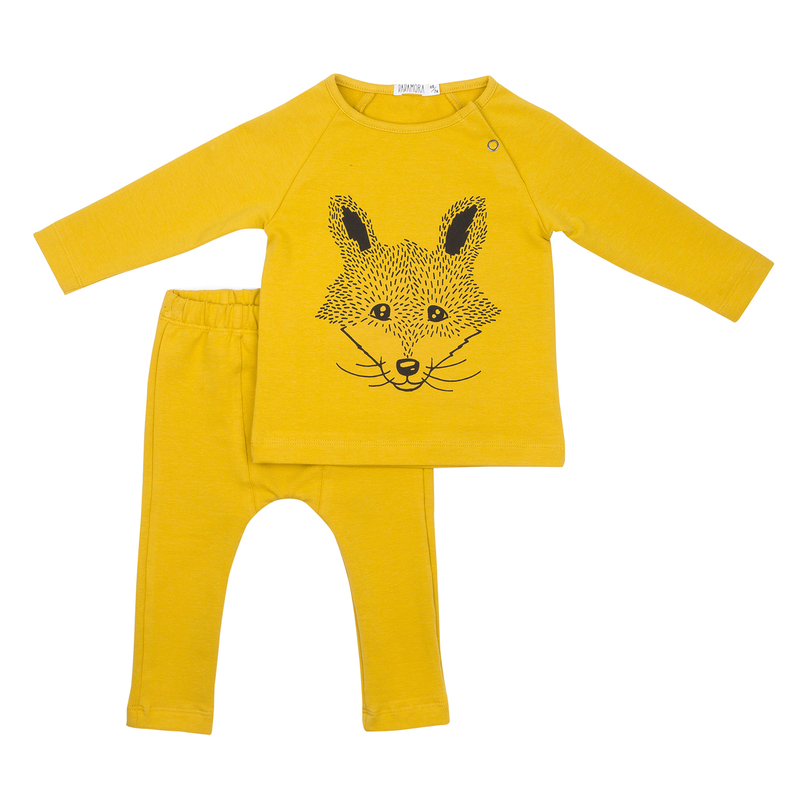 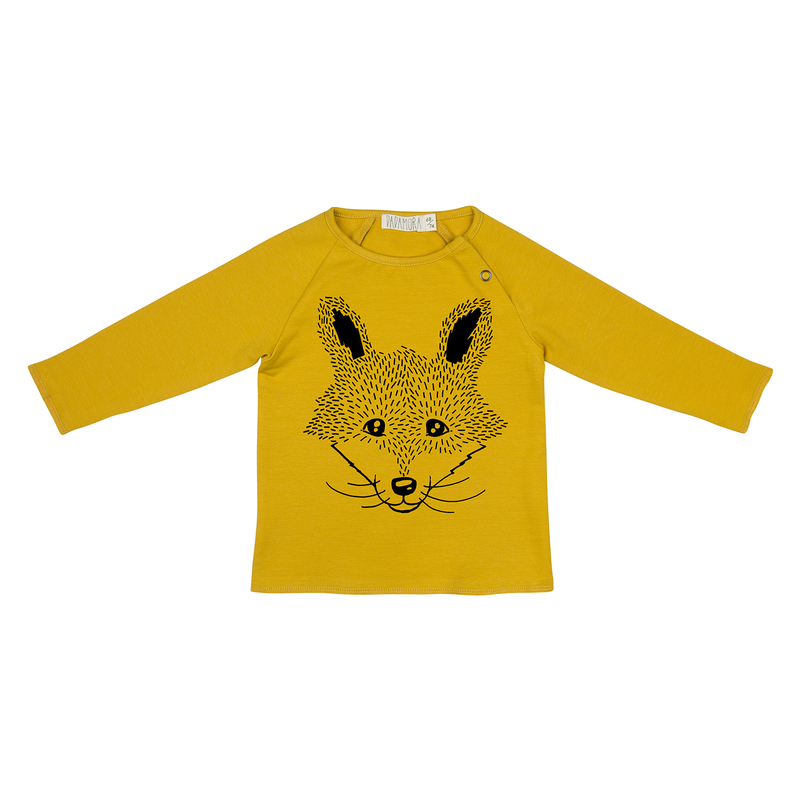 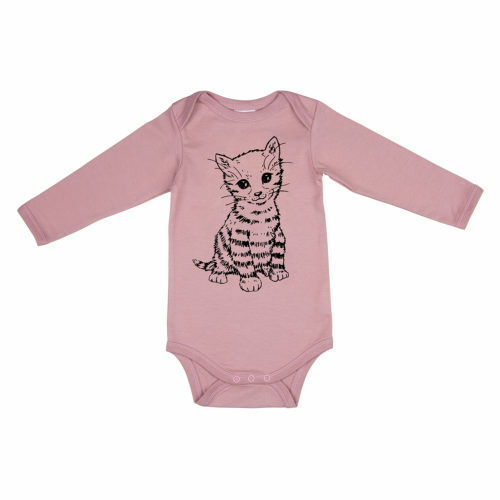 Dadamora’s new super soft and sweet ocher babyset with a fox print in the front. 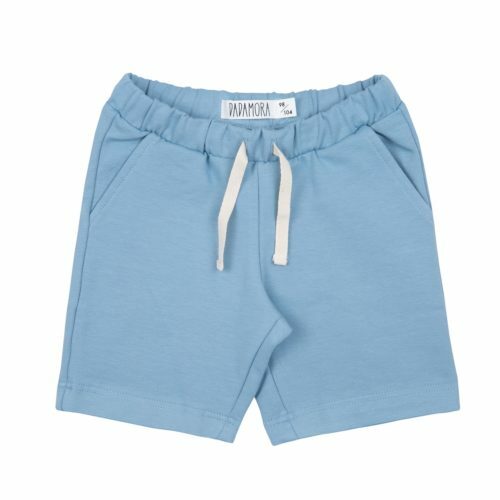 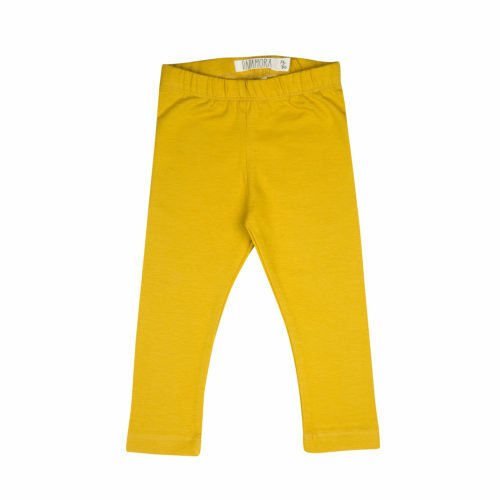 Made of 95% cotton and 5% elastane 2TF fabric. 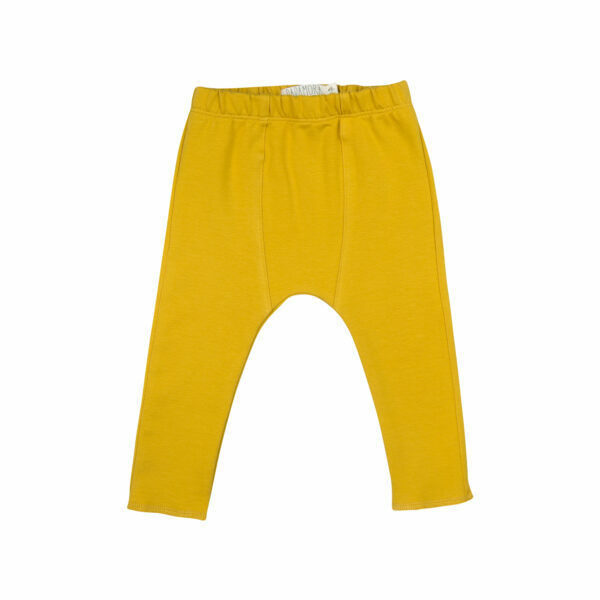 This fabric has GOTS certificate.